A Life A Time Foundation (the "Foundation"), formerly known as OSCCF (Overseas Save Chinese Children Foundation), has been helping orphaned and impoverished children in China suffering from congenital illnesses and traumatic injuries such as burns since 2008 by covering their medical expenses in part or in full. We also provide a network of available medical providers through our ongoing collaboration with both local and specialized hospitals. 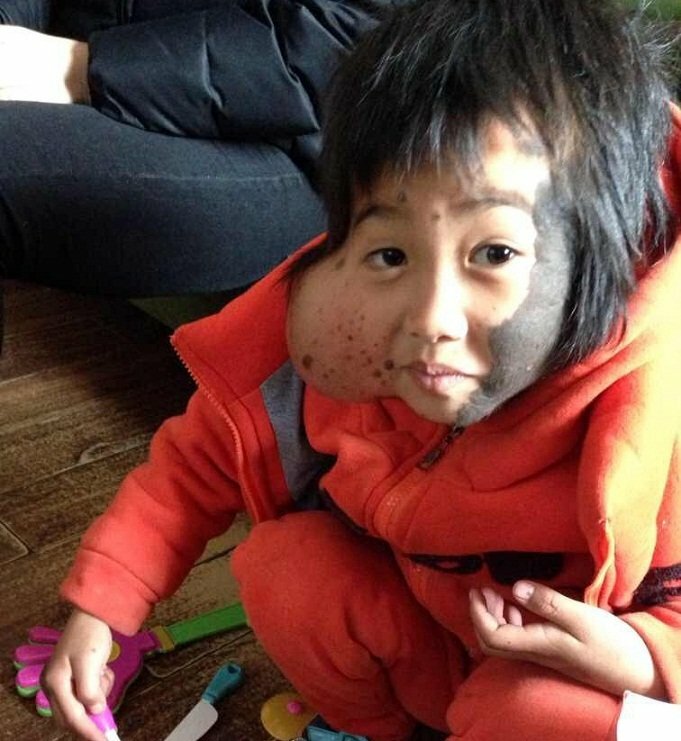 Each year, 100,000 Chinese children are abandoned. Meanwhile, when children from impoverished families suffer from severe diseases or accidental injuries, parents simply cannot afford the necessary medical treatment and many give up hope. 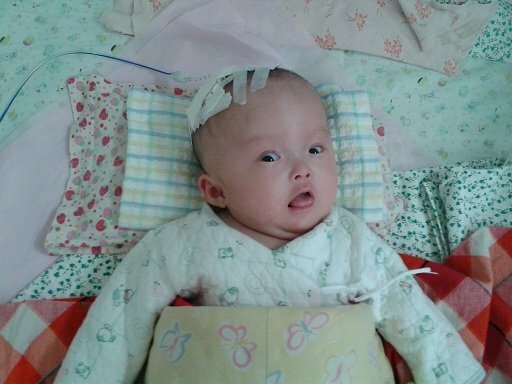 A Life A Time Foundation was established to help these orphaned and impoverished children in China who have suffered from congenital illnesses such as heart disease, hydrocephalus and spinal bifida, as well as severe trauma such as burns. 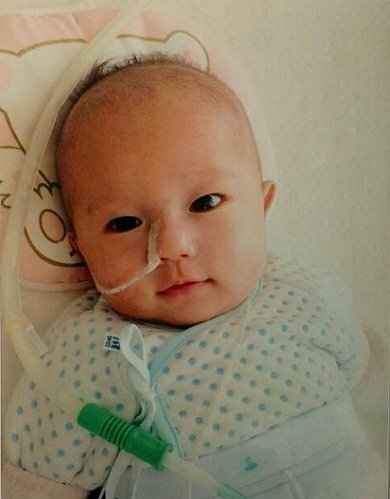 We provide partial or full medical expenses to children in need. 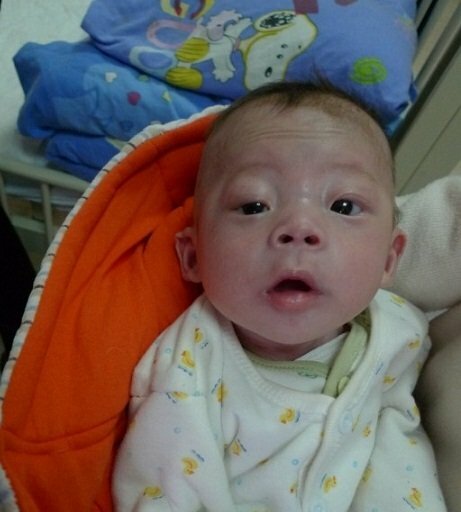 We also collaborate with other charitable organizations in China, trying to reach as many children in need as possible. 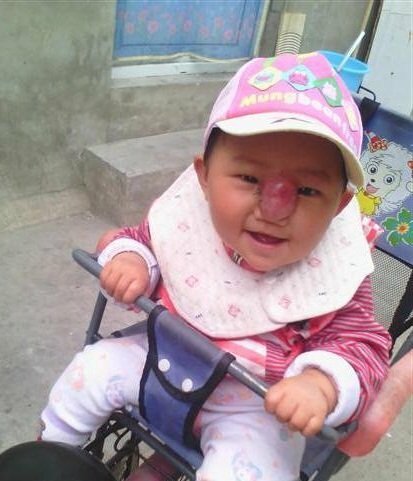 Our volunteers in China often work in the most difficult to access areas to help children without access to necessary resources. Additionally, we have established partnerships with both local and specialized hospitals for programs such as foster homes and training programs at burn centers. 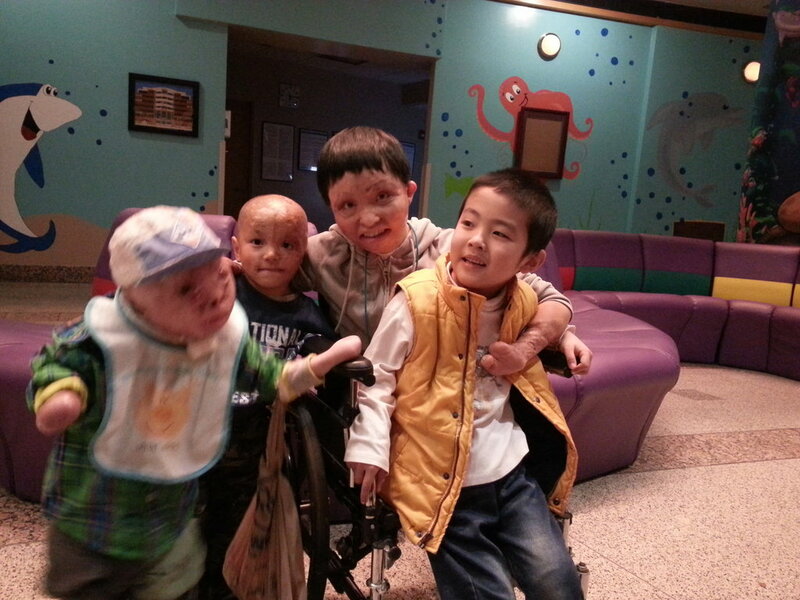 Since August 2008, A Life A Time Foundation has helped more than 500 children. Our goal is to help as many children as possible and allow them to experience love and be treated with dignity and care. 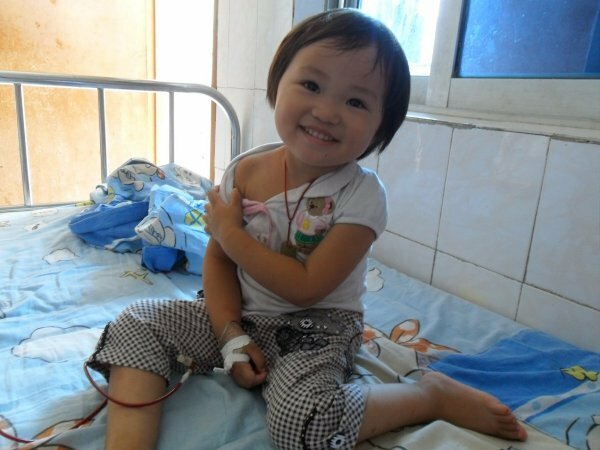 Gives a child hope by helping with his/her medical treatment expense. Pays for a child's travelling expense from a remote area to a hospital. 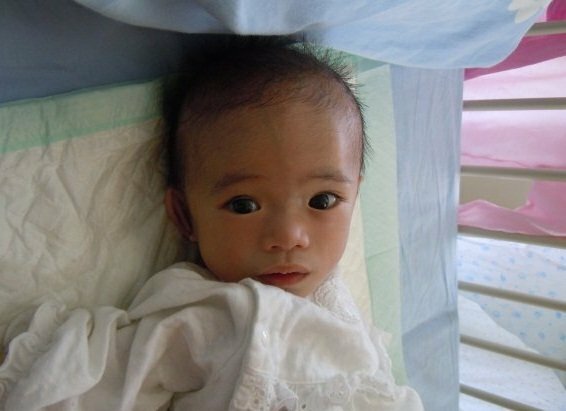 Provides one-month food supply for an orphaned or impoverished child while undergoing treatments. 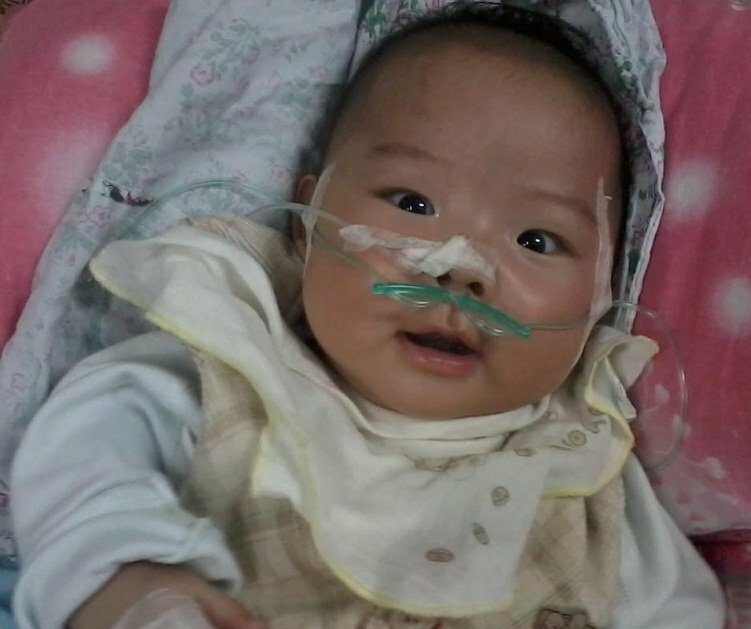 Will help pay for a child's medical treatments. 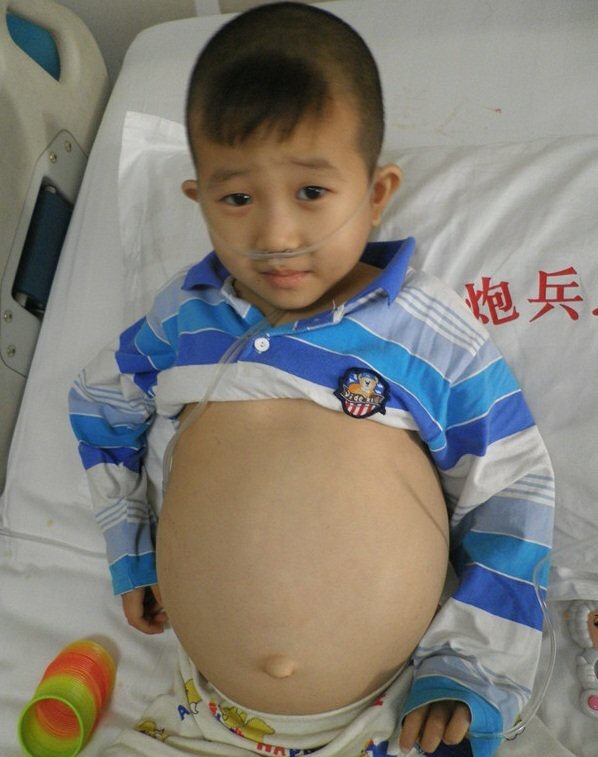 Will help pay for a child's surgery.